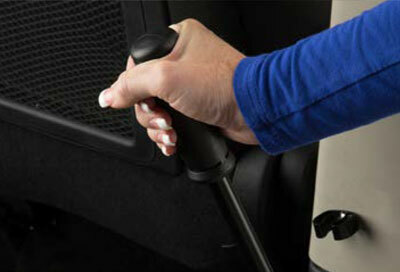 The Northstar E™ manual conversion is designed for wheelchair users with caregivers. 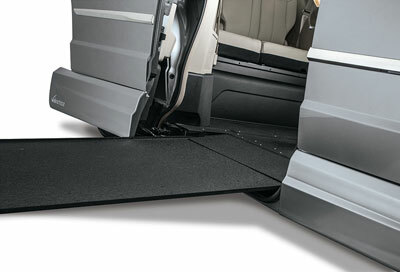 Its simple design features front-seat wheelchair access and an in-floor, slide-out ramp. 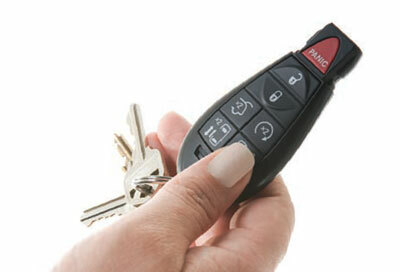 The Northstar E offers practicality, ease of use and other side-entry benefits at an affordable price. 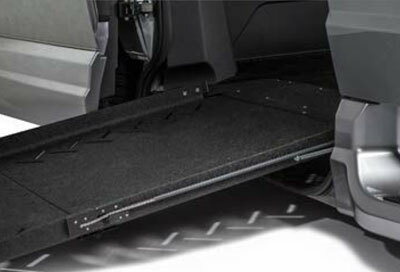 The manual in-floor ramp of the Northstar E is easy to stow and deploy and it does not take up valuable interior cabin space when stowed. 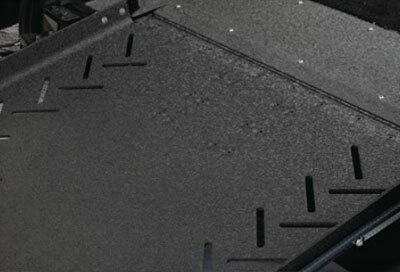 The manual in-floor ramp easily deploys with no bending or heavy lifting. 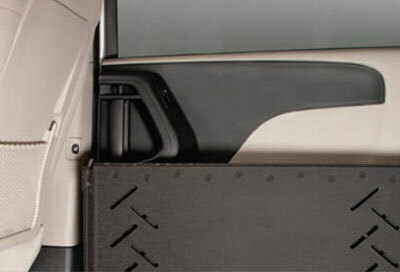 When stowed, the slide-out ramp does not take up valuable interior cabin space. 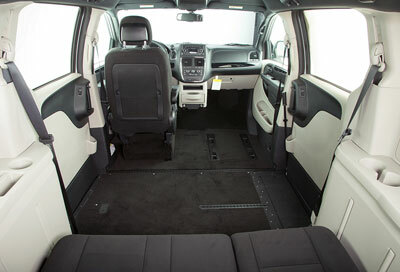 The Northstar E has seating capacity for up to 7 people! 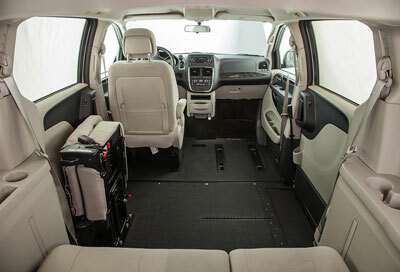 Ample interior space allows a caregiver to sit next to a wheelchair user in the front or mid-row with the optional single or double flip-up mid-row seating. 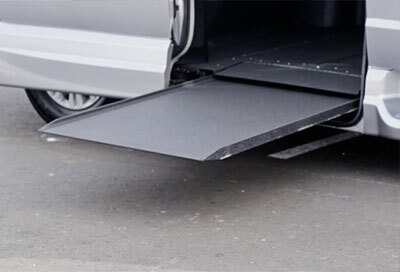 ramp angle for easy entry & exit. 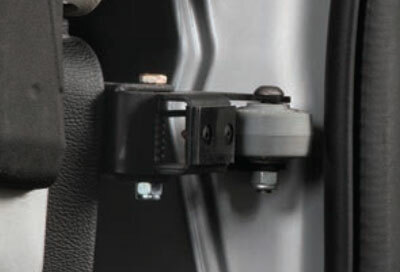 This feature can be turned on and off for curbside parking.